In 1989, my dad saw Tom Petty perform during his Full Moon Fever tour. In 2017, almost 30 years later, I, too, saw Tom Petty perform, in what would be his last tour ever. That is the power of Petty. His music and his career had the longevity that few do; backed by the Heartbreakers, he was able to unite people of all ages and backgrounds, all in the name of great music. When I think of good, American rock ‘n’ roll, I think Petty. 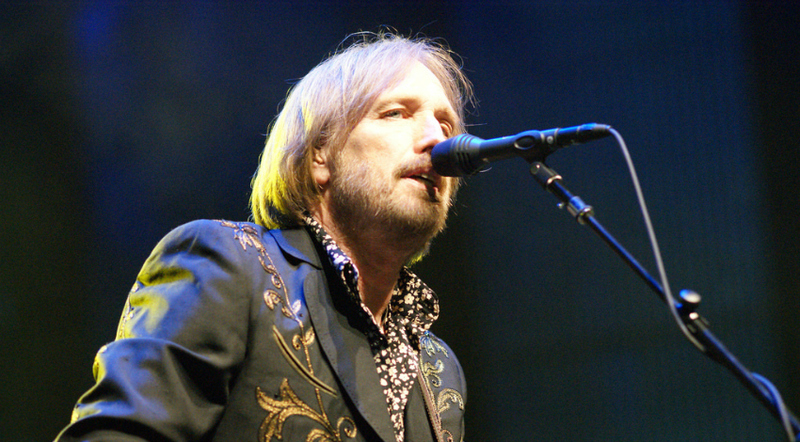 With his blonde hair, his Southern drawl, and his easy-going demeanor, Tom Petty was the epitome of cool, yet also the epitome of humble. He was a man that performed not for the sake of fame, but for the sake of making damn good music and loving every minute of it. He commanded the stage with a sense of complete ease and contentedness, as if he was just where he was supposed to be. Through his own personal struggles, the ever-changing landscape of the music scene, and the inevitable progression of time, Petty led a life governed by grace and humor. I am reminded of all of these things when I listen to his newest, posthumous release, “An American Treasure.” Like Petty’s career, this album spans 40 years of music; the first song on the album is an outtake from 1976, while the last is a live performance from 2016. Made up of 63 outtakes, remastered songs, live and alternate versions, this album embodies what I imagine Petty fans must have felt from the very beginning. As you listen through, it is almost as if you are following Petty through the years, the collaborations, and the music that generation upon generation associates with their lives. It is Tom Petty at his best and his most genuine. It is nostalgic, it is wonderful, and it is a well-deserved ode to one of the greats.